Which Form of Probiotics is Best to Give to Dogs? Probiotics for dogs are available in capsule, liquid and powder form. Capsules represent the most convenient and “certain” method of ensuring your dog receives the full benefits of probiotic supplements. Probiotics packaged in capsule form are freeze-dried to significantly improve stability of bacteria while in transit from labs to consumers. By protecting probiotics in air-tight gelatin capsules packaged in sealed blister packs, manufacturers of high-quality dog probiotics guarantee dog owners receive living cultures that will enhance their pet’s physical and cognitive health. Probiotics in capsule form also offers greater stability as the bacteria leave the dog’s mouth and makes their way through the stomach and into the intestines. The “good” bacteria found in canine probiotics are vulnerable to attacks by powerful gastric acids, bile and antibodies. Gelatin capsules provide the perfect venue for getting beneficial bacteria to your dog’s intestines since these capsules are impervious to stomach acid and antigens. Another crucial aspect of probiotics involves the amount and quality of bacteria included in capsules. Since capsules are able to be as tightly packed with “good” bacteria as is possible (each capsule can contain as many as 25 billion bacteria), this makes capsule form a much preferred method of supplementation. Stabilized, freeze-dried probiotics in capsule form does not require refrigeration, unlike liquid forms of probiotics. 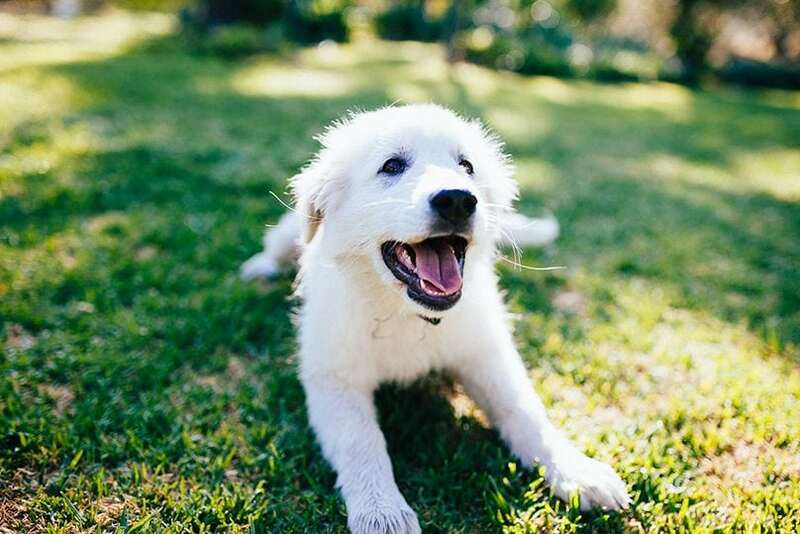 Dried probiotic bacteria is easily reconstituted once the bacteria come in contact with your dog’s digestive fluids and immediately begin thriving and multiplying upon reaching the intestines. As “anaerobic” bacteria, or bacteria that cannot live in oxygenated environments, probiotics remain viable in tightly sealed capsules. In addition, you should check if the label on a package of probiotic capsules for dogs certifies the bacteria were not centrifuged. When spun by a centrifuge, bacteria cell walls rupture and either injures or kills the bacteria. Injured bacteria cannot reproduce and establish communities in a dog’s intestines. When probiotic bacteria are allowed to remain in liquid form, they cannot survive longer than two weeks. In fact, liquid bacteria will immediately begin losing their ability to stabilize your dog’s intestinal health as soon as they are packaged as a liquid supplement. That’s why you will see expiration dates on probiotics in liquid form as well as a warning to keep the product refrigerated at all times. In addition, manufacturers of liquid probiotics attempt to improve the taste by adding “buffers” that minimize its bitterness. However, these additives tend to adversely affect the ability of probiotics to improve your dog’s health. Although it may seem easier to simply place a few drops in liquid form on your dog’s food or tongue, he probably won’t be receiving the full benefits of live, probiotic bacteria in capsule form. Although powdered probiotics are in dried form, they can be exposed to oxygen, humidity and other harmful contaminants each time you open the container. Probiotic powder should only be given to dogs who cannot swallow capsules for physical reasons (throat or tongue abnormalities). Additionally, powdered probiotics need to be refrigerated and kept in tightly sealed containers. Probiotic capsules offer an effective and reliable defense against environmental dangers that could render the bacteria inactive and therefore, not beneficial to enhancing your dog’s health. Dog owners do not need to measure capsules like they would liquids or powders. Capsules are also easier to carry when traveling. 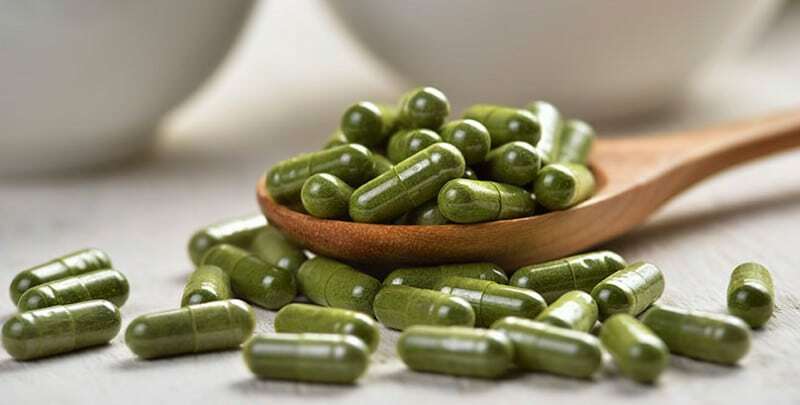 Capsules are able to hold more probiotic bacteria while providing more strains (species) of bacteria. The more plentiful and diverse a probiotic supplement is, the better it works to improve your dog’s health. Liquid probiotics should be avoided if at all possible since bacteria in this form do not live long and offer minimized benefits compared to dried probiotic supplements. Make sure your dog is receiving the best probiotic supplements available to ensure you enjoy many years of companionship and love with your furry best friend. Ensure your best friend receives only the best probiotics! I have a small 10 pound chihuahua with a small mouth. How is he supposed to be able to swallow a capsule? I’ve bought him powder that’s supposed to be tasteless and unscented but he still knows it’s there and won’t eat it on anything. What are my options? Hey Mary. Try to mix it in his dog food without him seeing. You may have to use something to mix it in well. The other option is to mix it in his water. Let me know how it goes!